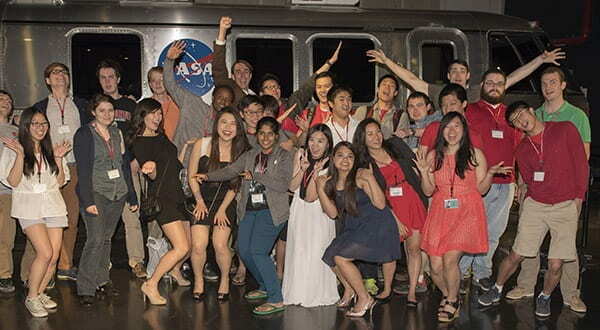 The Cornell Cup – Arm Enabled is Your Path to Success! 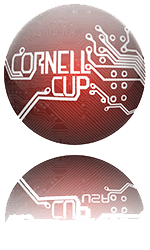 Our sponsors recognize that the Cornell Cup – Arm Enabled represents a unique opportunity to raise brand and product awareness to around 100,00 engineering students at the top 200 schools across North America. Sponsorship allows students to engage with and adopt your technology—unique access to the top talent for future recruitment. Sponsoring themes and creating awards offers the potential to work with talented students closely on R&D and innovation-based projects set by you. There are flexible sponsorship options available to suit your requirements and depending on your budget. For more information on becoming a sponsor, please visit our Sponsors page.